Earn up to 53 Path Point(s). Feather In Cap came about after months of trying to land on an espresso blend that was the perfect balance of a rich cocoa body, dried fruit and crisp citrus notes. As we were trying to decide on a name my father walked in and said that finally achieving this blend was a feather in our cap. So that’s what it was named. The goal was to create a blend that worked seamlessly between a straight shot or a drink with milk. Our espresso is aged for up to one week to allow all the flavors and acidic notes to balance out. We believe this is the optimal time to enjoy this coffee. 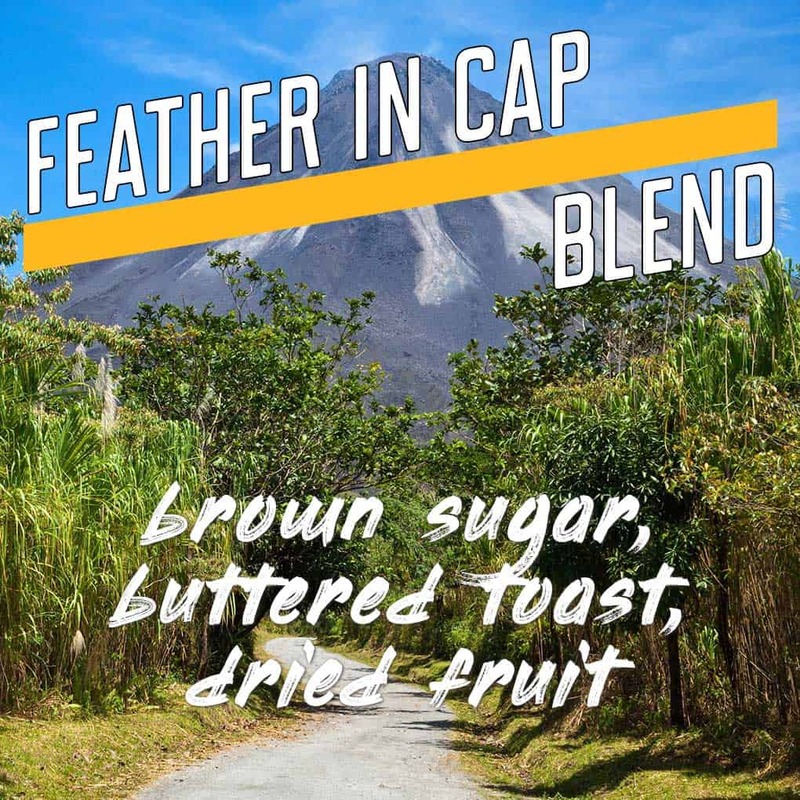 Our Feather In Cap blend was developed for espresso but is a wonderfully rich and dynamic drip coffee also. This coffee is wonderful as both a batch brew or pour over. Step 2: Whole Bean or Ground? When you order a non-subscription coffee we will automatically add a free 2oz sample of something delicious to try. We hope you’ll make it part of your rotation. $4 flat rate delivery on orders of 1 container of coffee. Free shipping on orders of 2 or more. When you place your order and select your window of time please not that this is for a delivery on the following day from your order date. For subscriptions we will deliver your first order on the following day and then every day or week thereafter. You can always adjust your subscription via the My Account portal at the top of our site. If you have any questions about our delivery service for hot or cold brewed coffee please contact us. We think you should benefit from each purchase, so we’ve put together a points and rewards program that earns you cash you can apply to any future order. Get 1 point for every $1 you spend on coffee throughout our site. Get up to 200 points on equipment purchases. You get 25 points when you create an account on our site (or the site creates one for you automatically). You get 10 points for every review you leave directly on our site. 30 points = $1.50 you can apply as a credit toward any coffee purchase. Equipment is excluded. When you sign up for a coffee subscription you get points for every order that processes. You can apply all or a portion of your points. You can view your points in the My Accounts section. Path Coffee Roasters is committed to providing you the best quality product and we appreciate your business. If for some reason you are unsatisfied with your purchase please get in touch as soon as possible. Please do not return any items or coffee before contacting us. If for some reason you received damaged or incorrect product please contact us within 24 hours of receipt. In this case you may request a full refund for the purchase price of the coffee(s) or item(s) within five (5) business days of receipt of the shipment based on UPS or USPS tracking information. Additional charges such as shipping, discounts, or any other charge besides the cost of the item itself will not be refunded. Unfortunately we can not accept a return or process a refund on ground coffee, only whole bean coffee. That being said we want you to be satisfied with our coffee and service so please reach out and lets chat. For whole bean coffee you will receive a refund (minus any additional charges) to the card on file on unopened bags. For all opened bags we will provide online credit (minus any additional charges) for use on a future purchase. All coffees (opened or unopened) must be returned with their original packaging materials, accompanying literature, instructions and any other materials that were included with the shipment before a credit or refund can be made. Path is not responsible for return shipping costs but will cover the cost to ship replacement items if necessary. 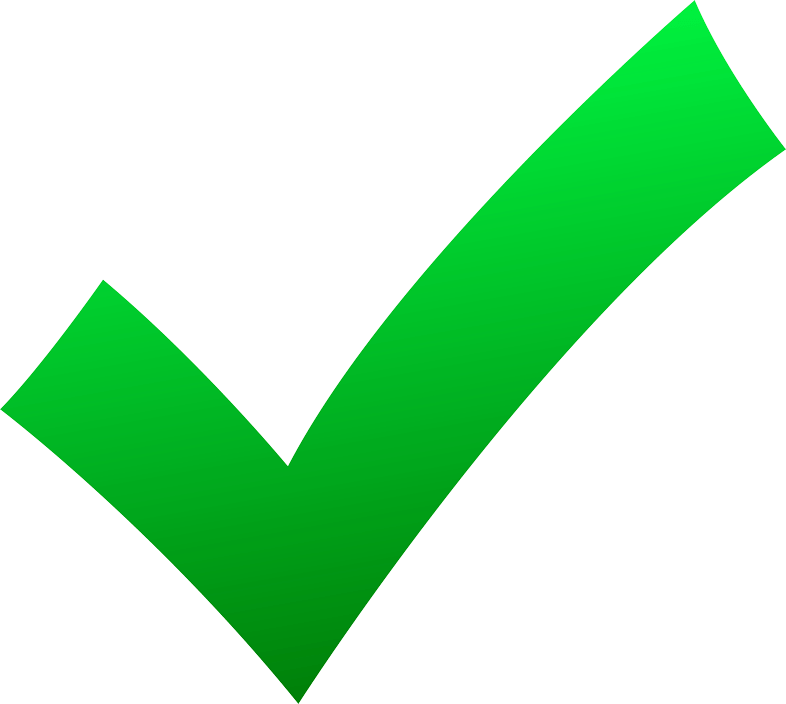 In addition, all non-coffees items and equipment must be returned in their original packaging undamaged and with all materials, accompanying literature, instructions and any other items that were included with the shipment before a credit or refund can be made. Please send all return requests to orders@pathcoffees.com. Please provide your order number, and reason for the return. $6.95 flat rate shipping applies to USPS ground only within the continental United States on all coffee orders excluding subscriptions, equipment and Your Path delivery items. Get free ground shipping on coffee orders of $65 or more within the continental US excluding subscriptions, equipment and Your Path delivery items. Subscription bags are charged a flat rate of $3 per delivery. Your Path delivery is $5 for the first container and free for 2 or more. Shipping prices for equipment or non-coffee items may vary. 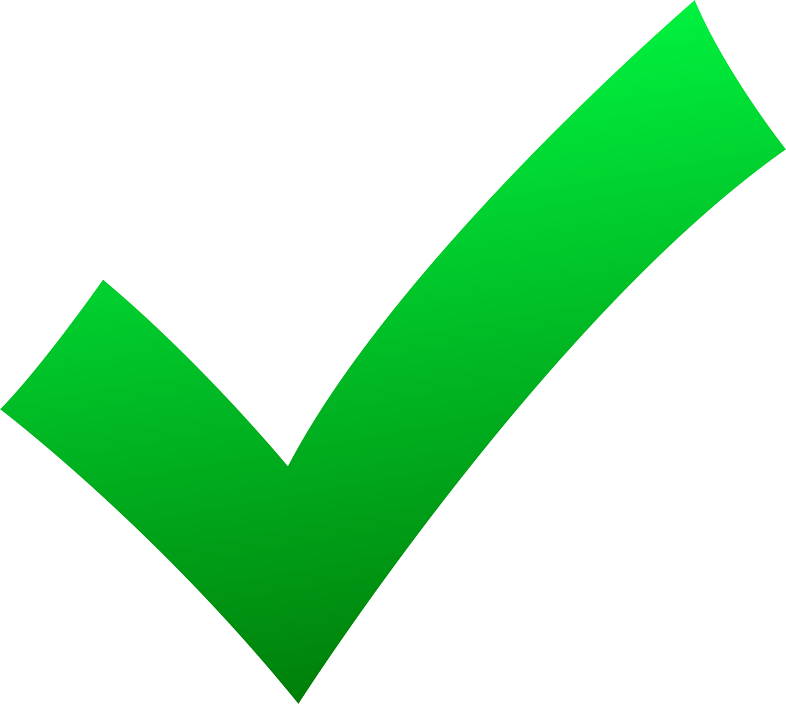 We endeavor to ship your order no later than one week from the time it is received. Everything ships (Monday through Friday) from ZIP code 10573 in Port Chester, New York. We will use the shipping information you provide. Please ensure it is correct when you place an order. Any incorrect shipping information might result in lost or delayed orders that cannot be shipped in a timely manner. Path Coffee Roasters is not responsible for packages once they leave our facility. Currently we are only delivering to locations listed below that are 10 miles or less from our facility in Port Chester, NY 10573. Please check your zip code to see if we deliver to you.